What is the best life insurance company on the market? 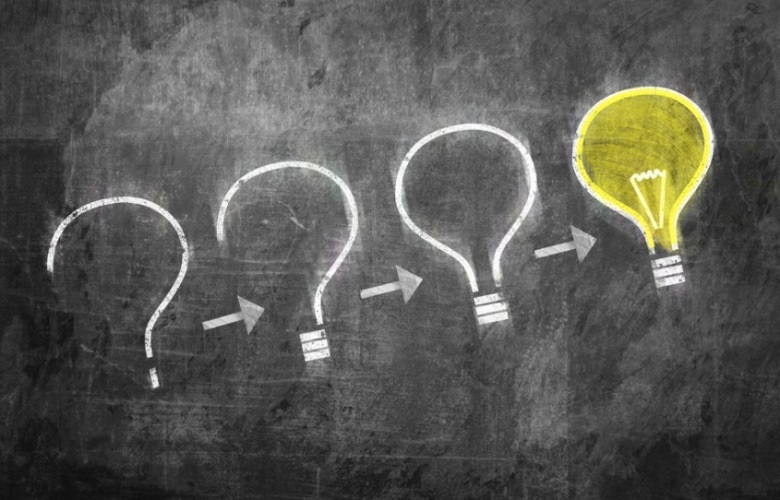 In short, the answer is that there is no such thing as the best life insurance company. Each company has its own rules when it comes to underwriting. Every company has a different way of calculating risk and premiums based on an individual’s medical and financial background. Also keep in mind that most companies tend to raise and lower their rates from time to time depending on the market. 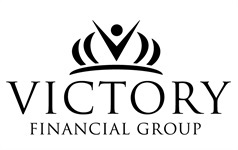 At Victory Financial, we are independent agents that are contracted with all of the top life insurance carriers. We work with you, to determine which companies are the best for you individually while also considering which one makes the most sense financially. We provide free instant quotes without the hassle of providing any of your contact information. Click here to get your quotes.